After 10 plus years in the parts restoration business, I’ve learned one thing. Well maybe two. 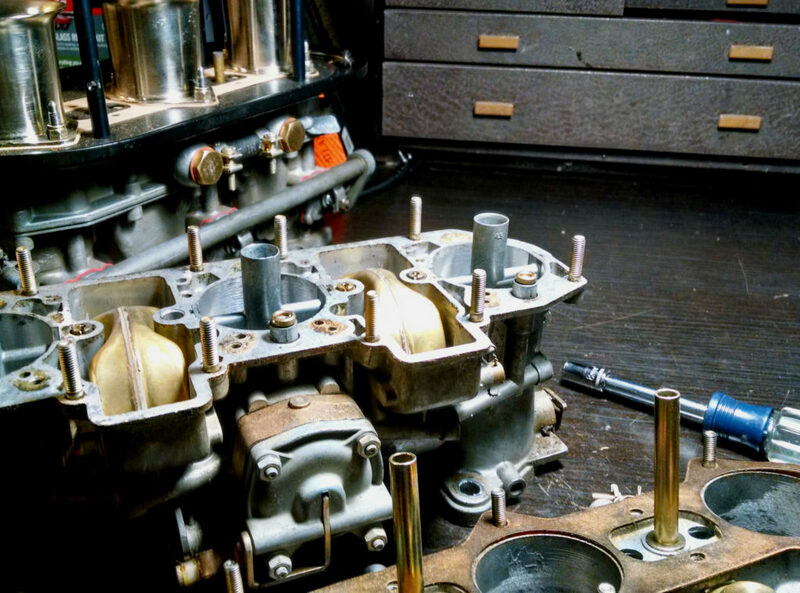 First, I like working on small intricate things like gauges and carburetors. I’ve torn apart and rebuilt dozens of each starting with Porsche 912 Solex carbs and moving on to 911 Weber and Zeniths. The latest work on the Zeniths was to fix a faulty needle valve while the Webers were a full tear down and rebuilt for later use. The gauge you may recognize as looking exactly like a 911 speedometer. They are the both VDOs and very similar. I bought the 1970 BMW 2800 pair, tach and speedo, off eBay on a whim to restore and sell on. 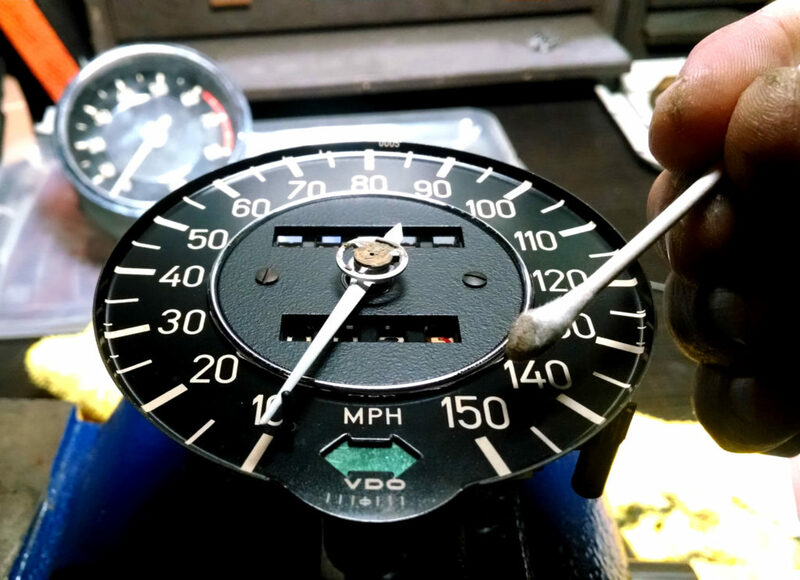 Per my usual restoration of gauges, I pull them apart, paint the rings and needle, clean the face, replace the faded plastic colors for turn signals, high beams and the like while finally fixing the odometer if needed. Test everything, clean the glass and reassemble. Oh, the second thing I learned is that horseshoes and hand grenades had absolutely nothing to do with this post.